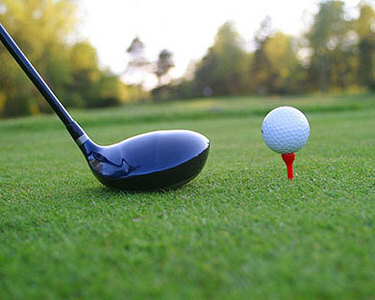 Ellicottville is a town with a night life and has a few great golf courses that your group will enjoy. Great course to play. Make sure you take a cart for the back nine.